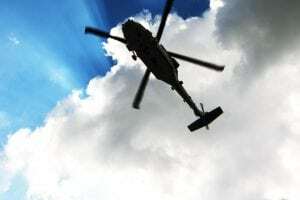 Houston-based Bristow Group Inc. and Oregon-based Columbia Helicopters, Inc. said on Feb. 11 that they had "mutually agreed" to terminate the planned Bristow acquisition of Columbia. In connection with the termination, the companies said that Bristow had paid $20 million to Columbia and that Bristow and Columbia had agreed to release one another "from all claims in connection with the purchase agreement and the related transactions." 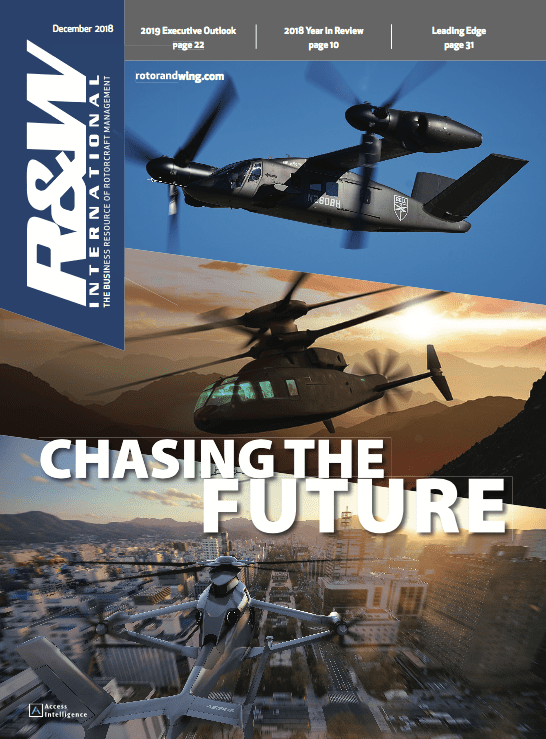 On the heels of a restructuring to cushion the impact of the oil and gas market downturn over the past few years and the uneven recovery of those markets, Bristow Group last November said it had signed a $560 million acquisition of privately held Columbia Helicopters, a provider of heavy-lift helicopter operations and maintenance, repair, and overhaul (MRO) services. Bristow said that the acquisition was to be the largest in company history. 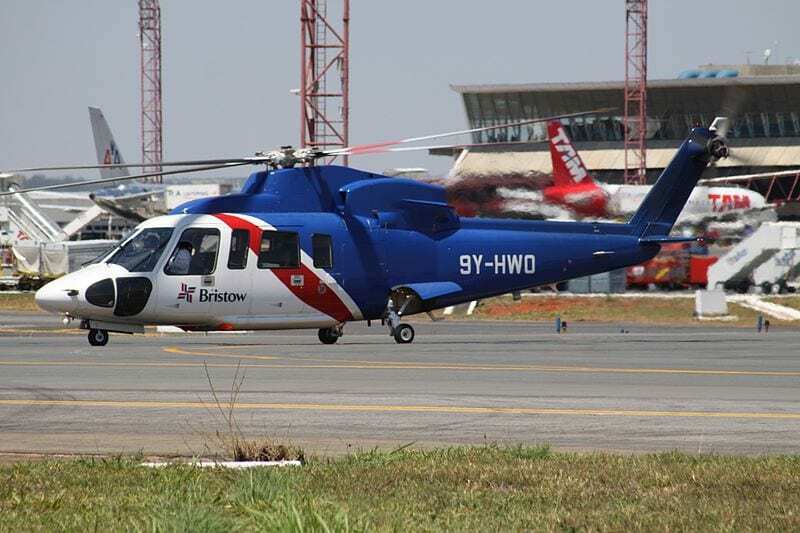 Bristow unit losses and acquisition costs, however, decreased Bristow's total liquidity by nearly 38 percent from $380 million last March to about $237 million at the end of last year. The company reported a net loss of $85.9 million — $2.40 per diluted share — for the December 2018 quarter, compared to a net loss of $8.3 million- — .23 per diluted share — for the December 2017 quarter. Bristow's stock price on the New York Stock Exchange has declined more than 75 percent from around $19 per share last February to about $2 now. "December 2018 quarter results continued to reflect an environment that remains uneven and challenging in the oil and gas footprint," according to a Feb. 11 8-K Securities and Exchange Commission filing by Bristow. 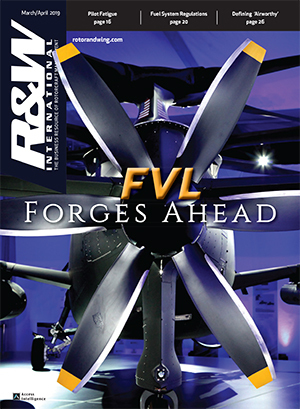 "Solid performance in the U.K. SAR [search and rescue] business, Africa region and Norway operations was mostly offset by the continued losses in the company’s Eastern and Airnorth fixed wing operations, negative impact of foreign exchange volatility, and expenses associated with the Columbia Helicopters, Inc. transaction, which had a negative impact on cash flow and overall liquidity during the December 2018 quarter." Columbia was to be a subsidiary of Bristow, but still operate under the Columbia name. 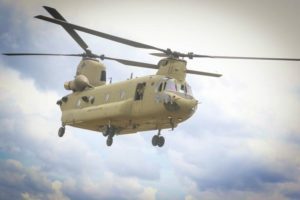 Columbia's operational fleet includes Boeing Vertol 107s and Chinook CH-234/CH-47Ds that serve the defense, firefighting, onshore oil and gas, infrastructure and forestry sectors. 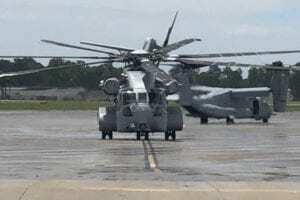 In addition, the company has two dozen Boeing Vertol 107s and 13 CH-234/CH-47Ds in reserve. 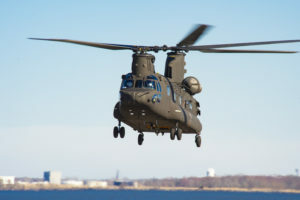 On the defense side, Columbia is a a Commercial Airlift Review Board (CARB)-certified operator, a designation that allows the company to provide outsourced military transport. Bristow intended the Columbia acquisition to take the company, which has been reliant on the oil and gas market for 67 percent of its operating revenues, in a new, significantly diversified direction with one-third SAR revenues and one-third government and military revenue. 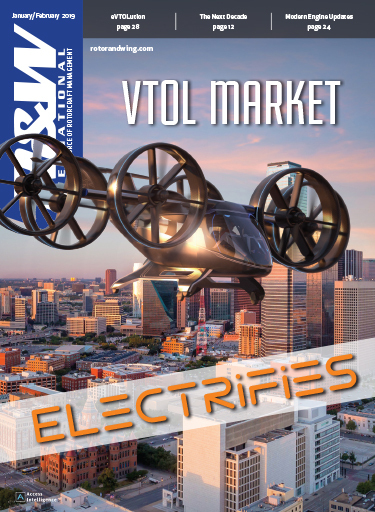 The termination of the acquisition comes a month after the Global Value Investment Corp. (GVIC) expressed opposition to the deal, which included a $360 million bridge loan and $135 million in convertible notes, in a letter to the Bristow board of directors. executed on sensible financial terms. The currently proposed terms are far from sensible, including massive dilution and expensive debt. Therefore, GVIC strongly encourages Bristow and Columbia to reevaluate the terms of the transaction in the mutual interest of the shareholders of both companies, and if necessary, terminate the transaction." 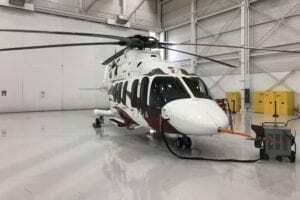 Bristow and Columbia officials said on Feb. 11 that they continue to explore opportunities for the companies to work together on mutually beneficial projects.